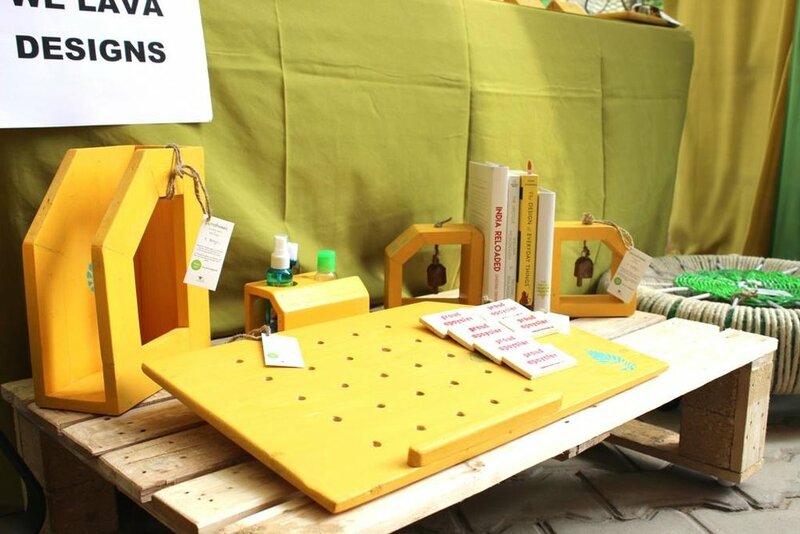 This is Welava Design, offers Upcycled products and Creative workshops. 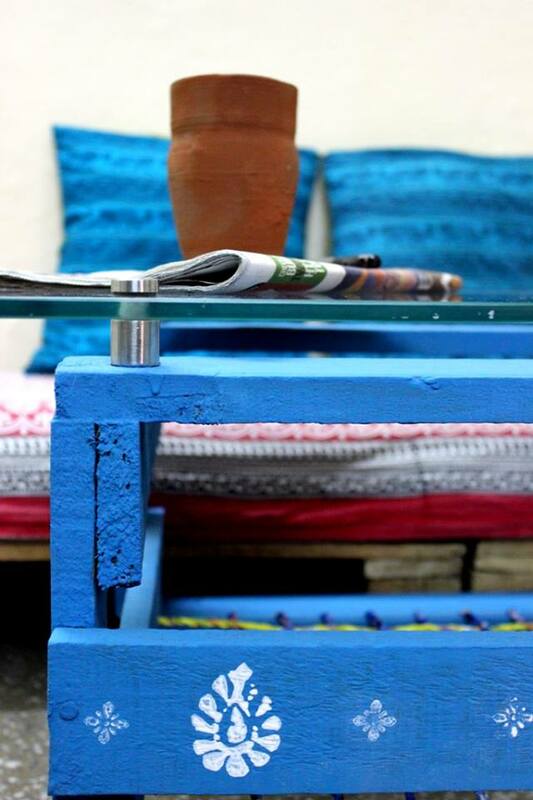 We, Bhawna & Abhishek are architects and industrial designers working towards feasible yet creative design solutions. 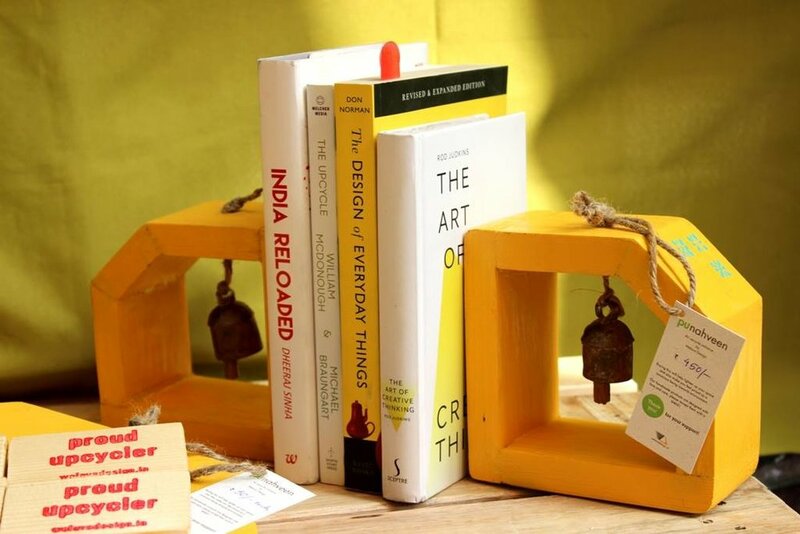 Our offerings include Design consultancy, Upcycled products, Creative workshops, Idea storming. 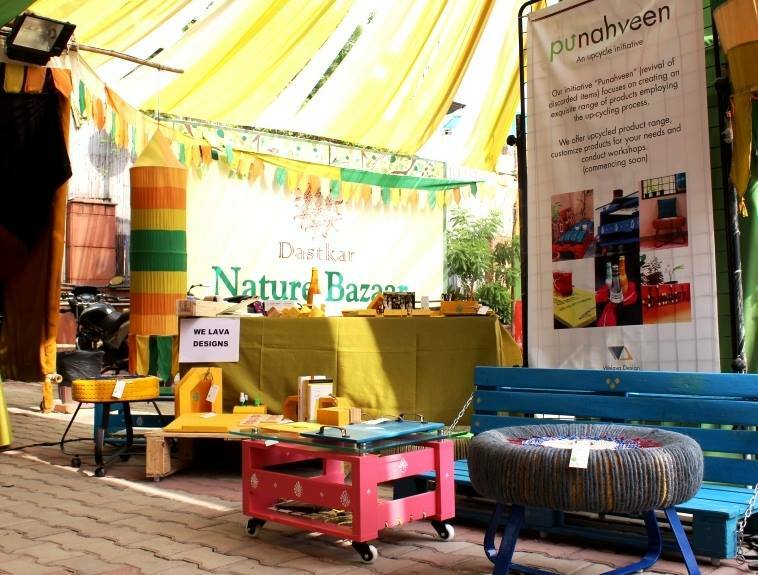 Our brainchild ‘Punahveen’ (revival of discarded items) focuses on creating an exquisite range of products employing the up-cycling process. We identify materials which are difficult to recycle and decompose, basically the ones which can get a second life in other domain. 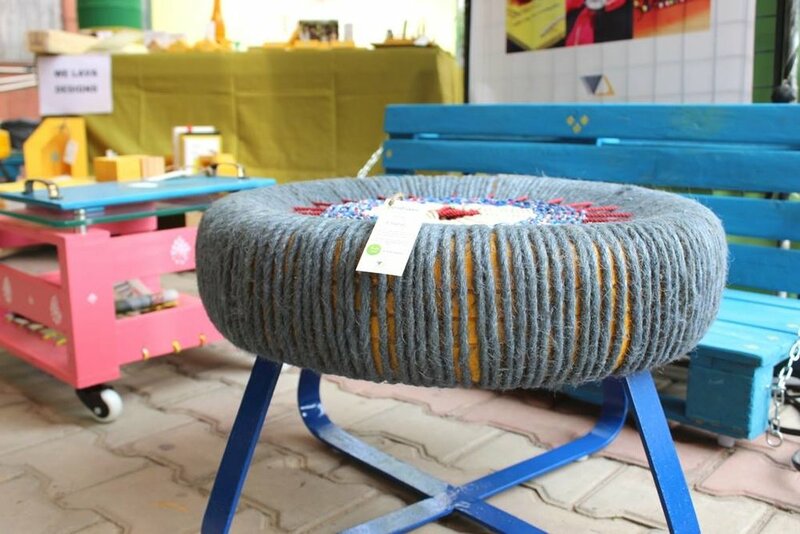 Our aim is to break the myth about upcycling which revolves around products being second hand, of inferior quality by high-end beautiful products. From ideas to complete product solutions, we address every challenge. The passion to drive innovation has earned us laurels in various forms. 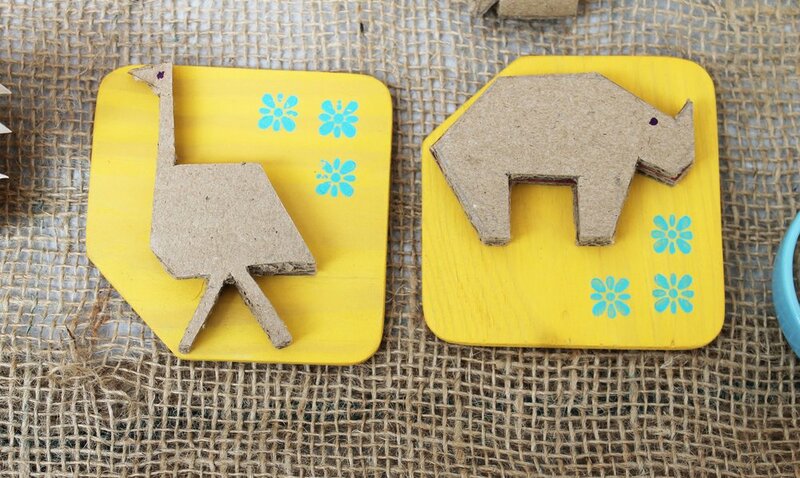 We offer an exquisite range of upcycled products developed by refurbishing the discarded items. This ranges from idea proposals to tailored solutions. We conduct creative workshops for like-minded and enthusiasts. We offer hands on experience to all by letting them explore and innovate thus building a creative self.